CA Technologies is a company that places emphasis on creating software with predictive analytics. The idea is to allow customers to manage and secure complicated IT networks and support agile business services. Used by a number of industry leaders, such as American Airlines, it was named one of the Forbes “100 Most Innovative Companies” in 2011. Dedicated to providing IT management solutions to meet complex and diverse industry needs, CA Technologies innovates software and SaaS solutions for ever-evolving business models. CA Technologies has been in the business since the 1970s, and remains at the forefront of IT advancements. CA Technologies’ Open Workbench helps with task management and scheduling. However it also goes a few steps beyond in order to ensure maximum productivity. CA Open Workbench is a Windows-based application for offline use. There are two levels of service; the first tier is a free-to-use desktop application, and the second tier is an enterprise-wide, collaborative solution called CA Clarity PPM. Tasks can be assigned with progress markers based on your schedule and resources can be assigned to the completion of that task according to the schedule. The Auto-Schedule features of CA Open Workbench help to ensure the availability of resources that need to be paired with tasks. 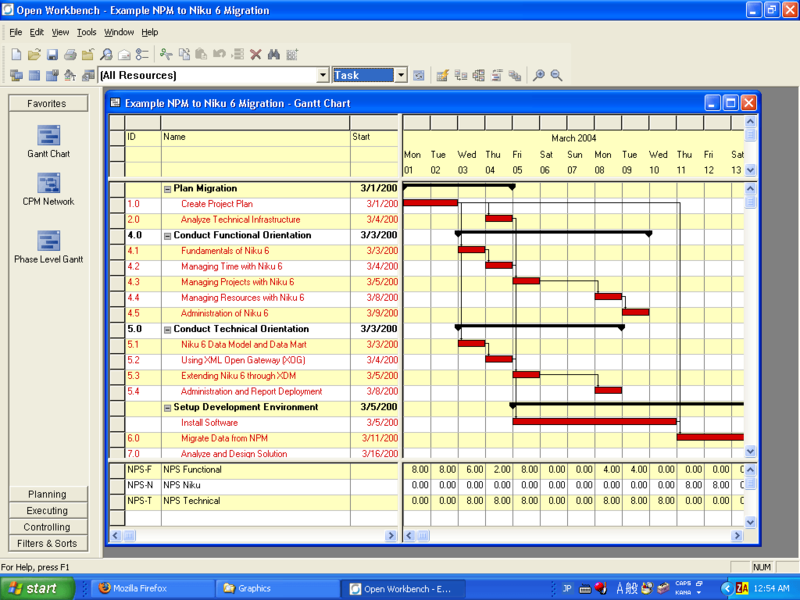 Open Workbench offers varying information views, including Gantt and Phase Level Gantt charts as well as PERT-style displays. CA Open Workbench is project management software that upgrades to allow financial management and monitoring applications as well as forecasting through ‘What If’ projection. This renders the basic task manager into an enterprise-wide, multi-dimensional tool that manages both human and financial resources. 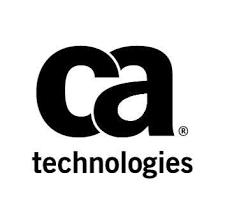 CA Open Workbench is only one of many software solutions available from CA Technologies. There are a variety of other tools that can be paired with the CA Open Workbench for exceptionally efficient project management. Learn everything you need to know about CA Open Workbench. Our experts will reach out to you shortly.